Callecat is the musical fusion between two Dutch guys who share their passion for music and cats. They have both been DJing separately and together they have more than 25 years of international DJ experience in various genres. In 2017, the duo started collaborating for some studio work, which resulted in good music and lots of fun. 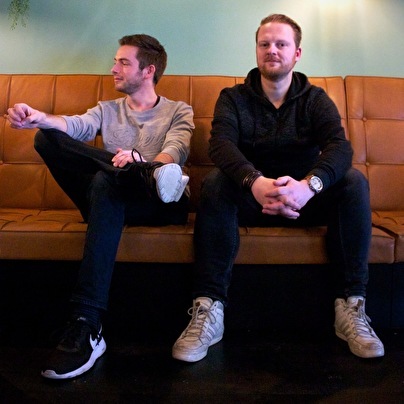 As they share a passion for progressive deep house, they strive to bring you a warm and melodic sound.